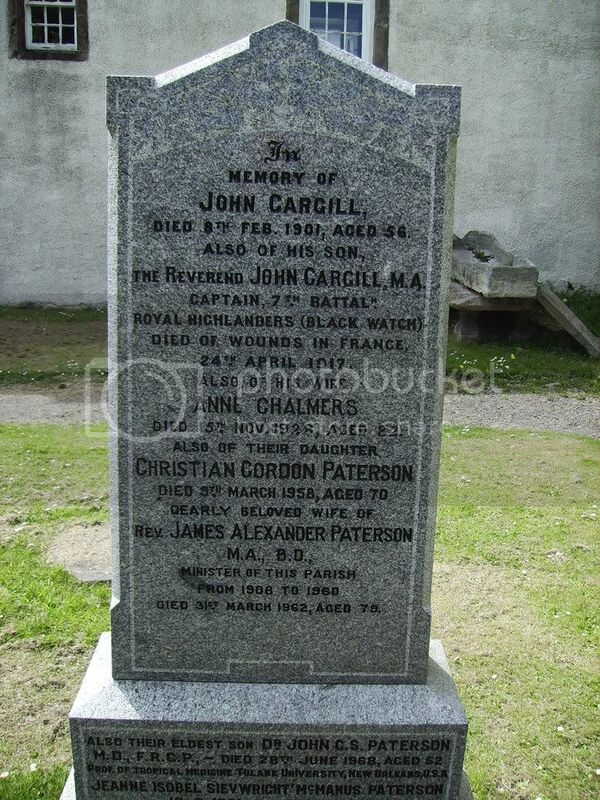 Location Information: The churchyard, on the road from Anstruther railway station to Pittenweem, now belongs to the Anstruther Town Council. 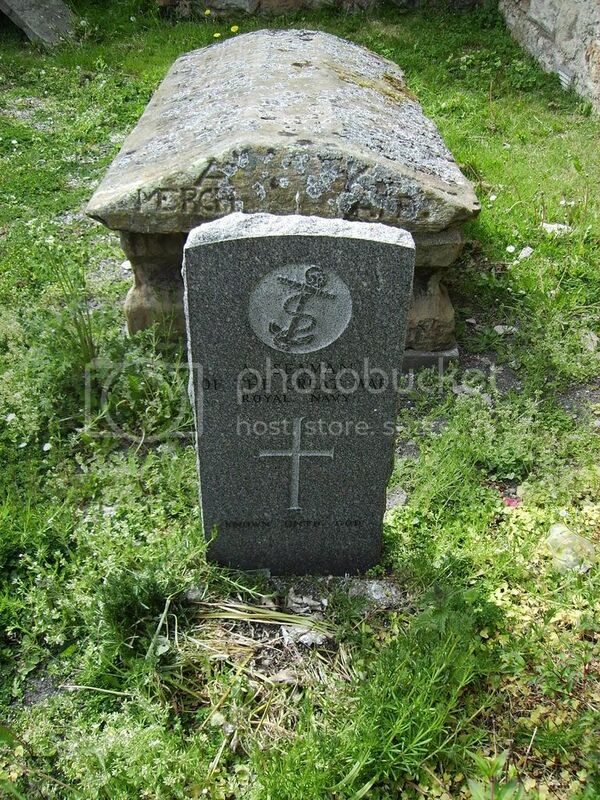 Close to the South wall of the Church is the grave of an unidentified rating of the Royal Navy , died during the 1914-1918 war. Grave/Memorial Reference: VI. C. 7. Additional Info. Son of Robert Bruce Archibald and Elizabeth Archibald, of Tobago, British West Indies; husband of Isabel Armstrong Cameron Archibald, of 1, Trafalgar Rd., Twickenham, Middx. Brother William also fell. Additional Info. 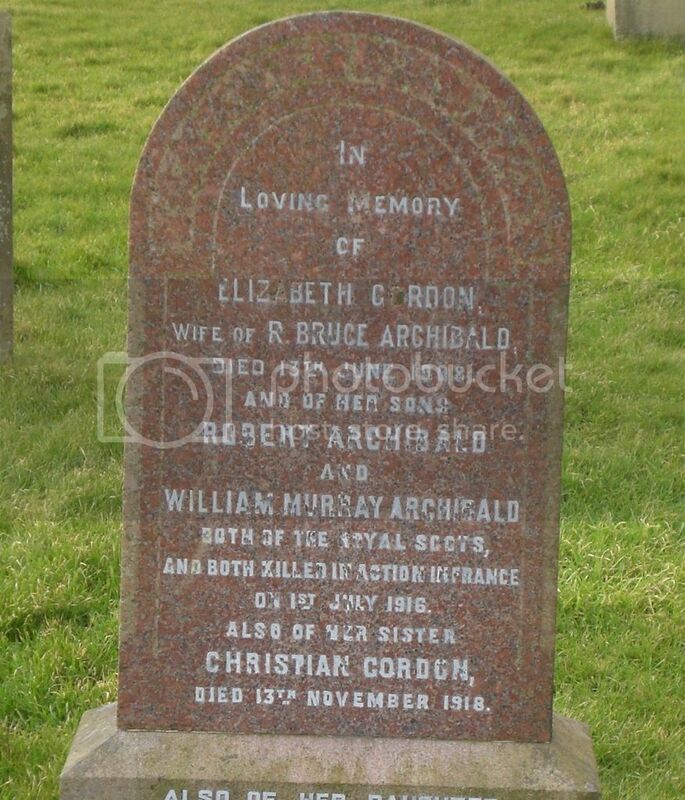 Son of Robert Bruce Archibald and Elizabeth Archibald, of Tobago, British West Indies; Brother Robert also fell. Unit/Ship/Squadron: ""C"" Coy 1st Bn. Additional Info. 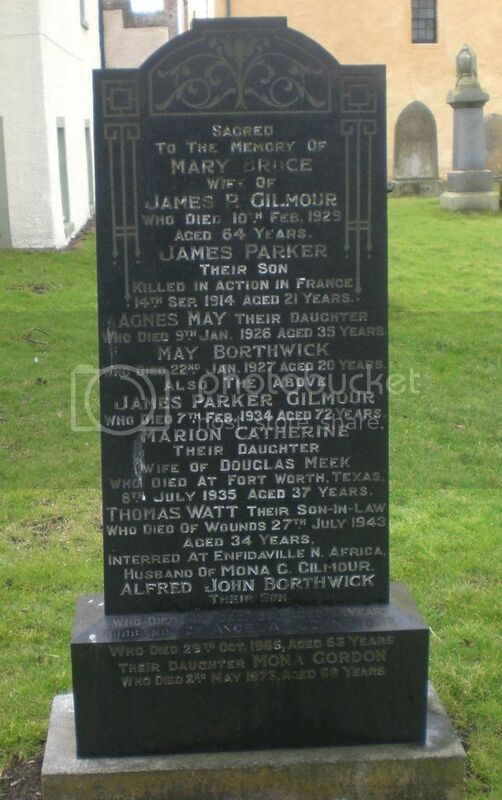 Son of James Walker Watt and Thomasina Watt; husband of Mona Gordon Watt (nee Gilmour) of Anstruther, Fife.